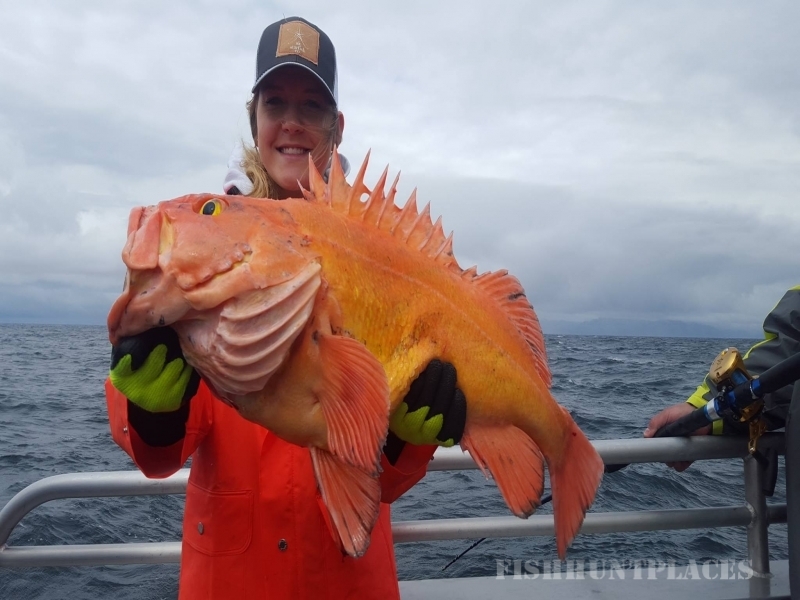 Seward is the Saltwater Sport Fishing Capital of Alaska. 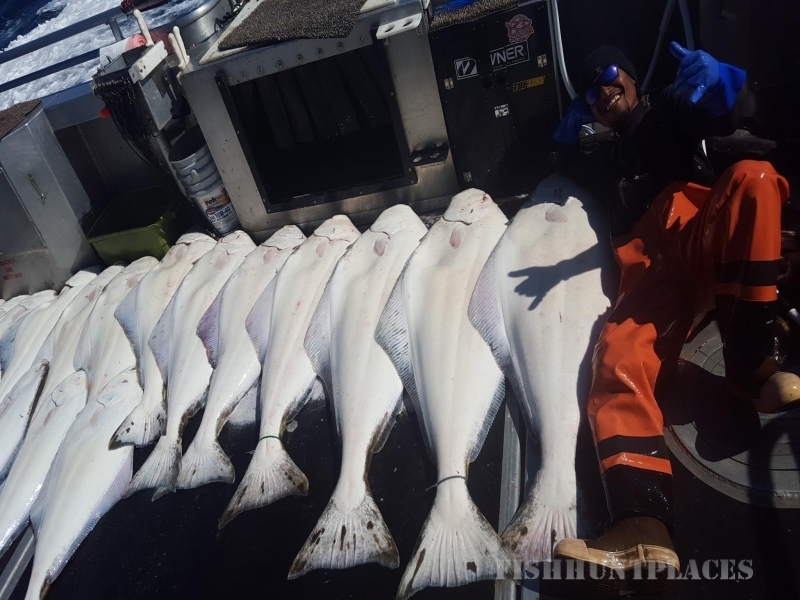 Our experienced captain and crew will guide you aboard the M/V Sea Quest to our fishing grounds outside Resurrection Bay. Take in the views of the surrounding beauty and wildlife while riding comfortably and quickly to our secret spots on our 46ft catamaran. Fishing is our passion. 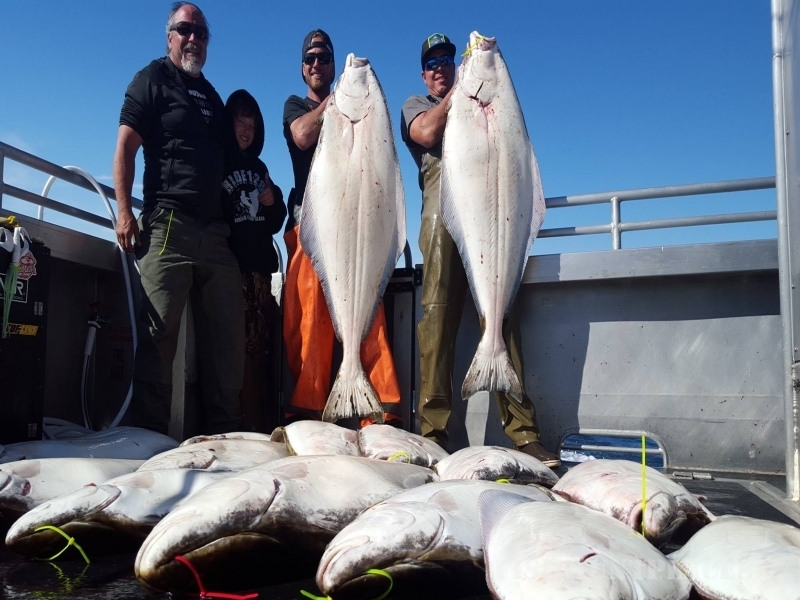 Our clients have an opportunity to catch world class halibut, salmon, ling cod and other species of rockfish. 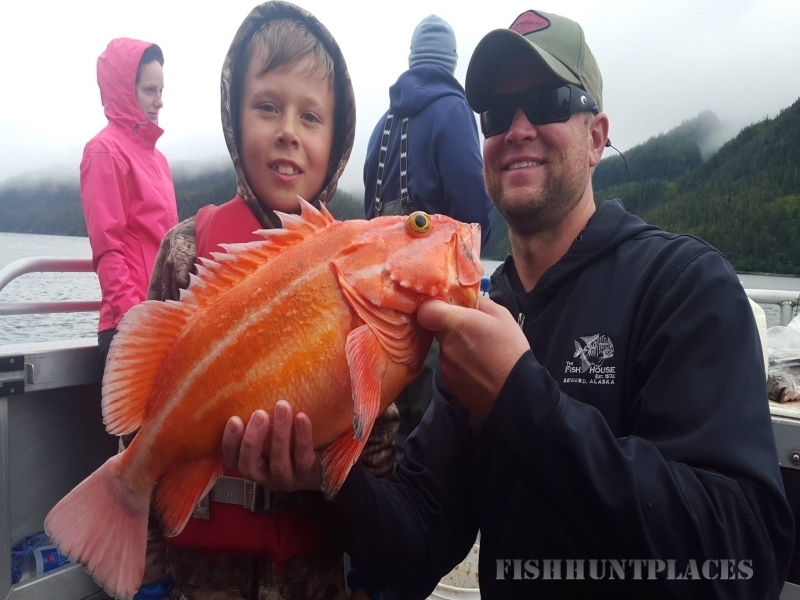 The action is fun and challenging for the experienced fisherman and novice alike. We strive to make your charter a memorable experience. 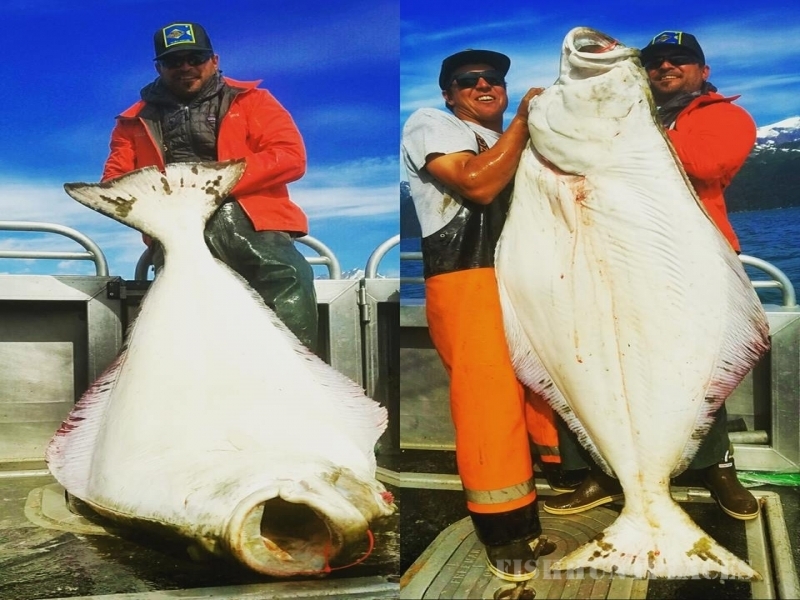 We offer several types of fishing charters from May through September on one of the fastest, newest and most comfortable vessels in Alaska. Let us be a part of your Alaska Adventure.